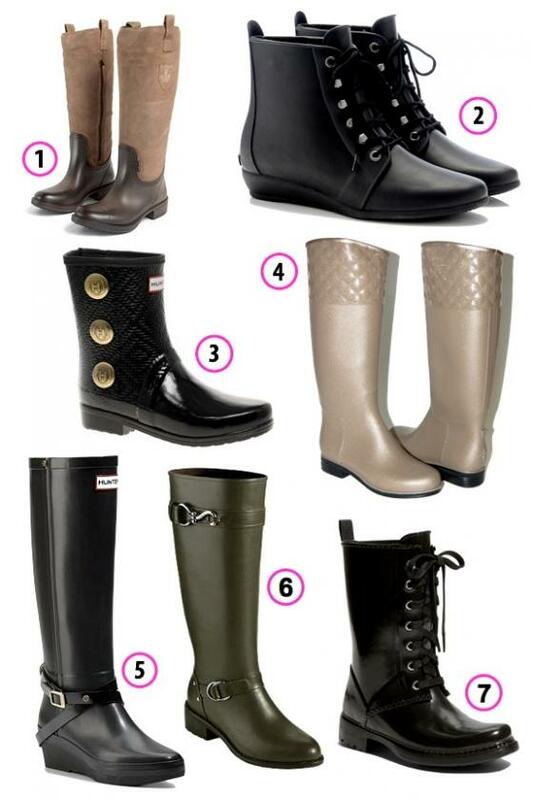 >Look of the Week: Wet Weekend, 7 Rain Boots to Get You Through | curated sf: Eat. Shop. Play.